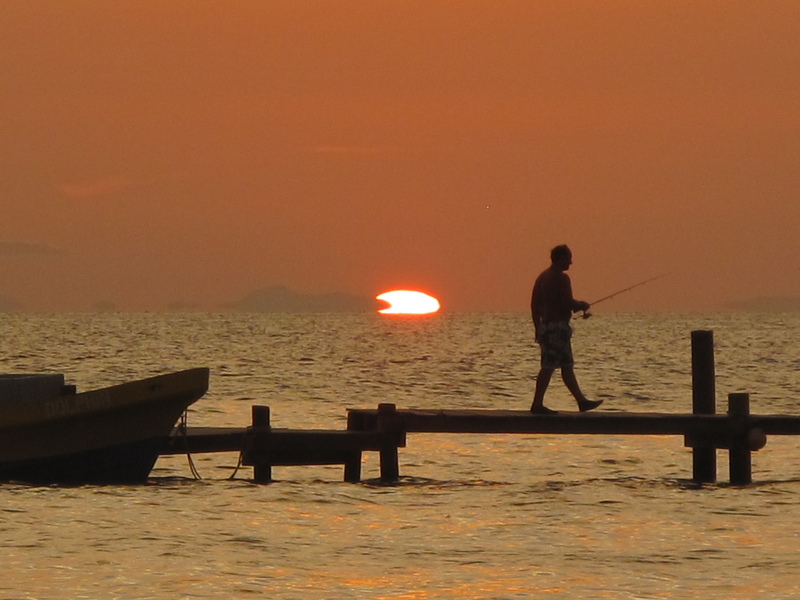 Get off the popular golf-cart-filled Ambergris Caye to discover a completely different Belize. Save money by flying to Cancun (at least $300+) then take the, comfortable, air conditioned, overnight ADO bus to Belize City. 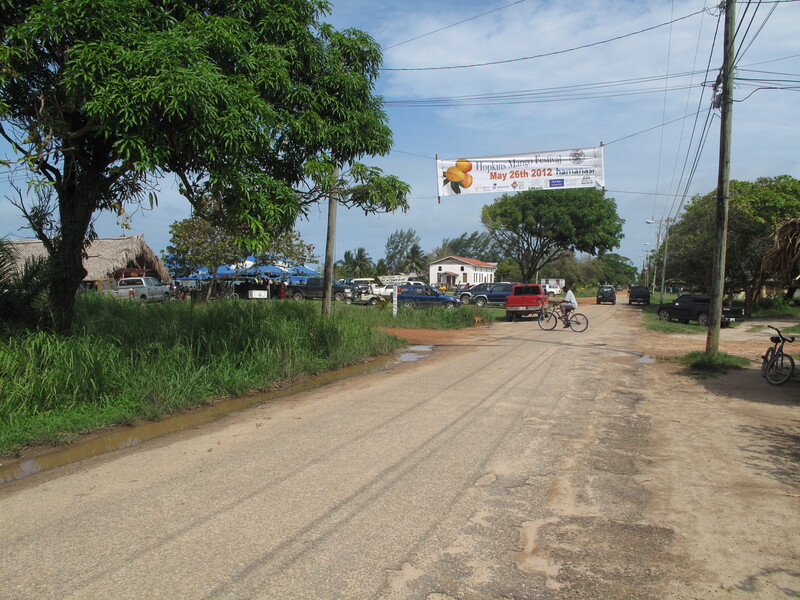 ADO stops in Playa Del Carmin, Tulum, and the Mexico boarder, and Orange Walk. I suggest you spend 2 days in Tulum getting into vacation mode then go to Belize with total ease on ADO. 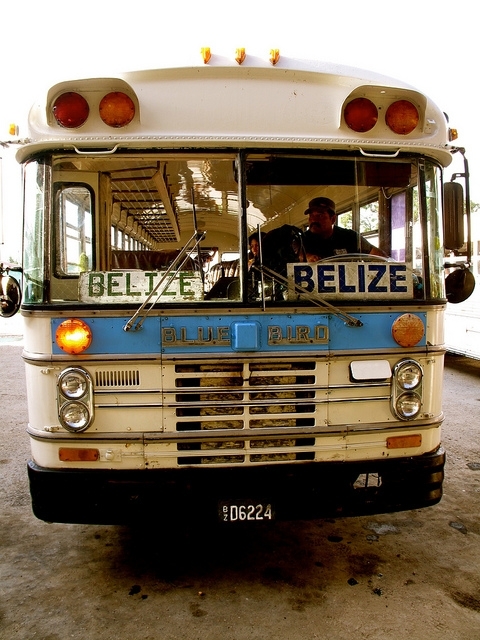 ADO bus service also goes from Cancun to Chetumal Mexcio (4 -5 hours) where you can catch a boat direct to Ambergris Caye or Caye Caulker (1 -2 hours). Skip Belize City, by every account it is a hole with nothing of value to see. We spend 5 hours downtown before the ADO evening bus and I would use the following adjectives, sketchy, dusty, dirty and full of hustlers. To get back to Cancun leave Belize City at 7pm and you are back around 4:30am the next day with plenty of time to catch a flight out. You can find everything from luxury hotels to dank hostel (from $200 to $10/night). For the best value on the islands look for a multi unit apartment building. 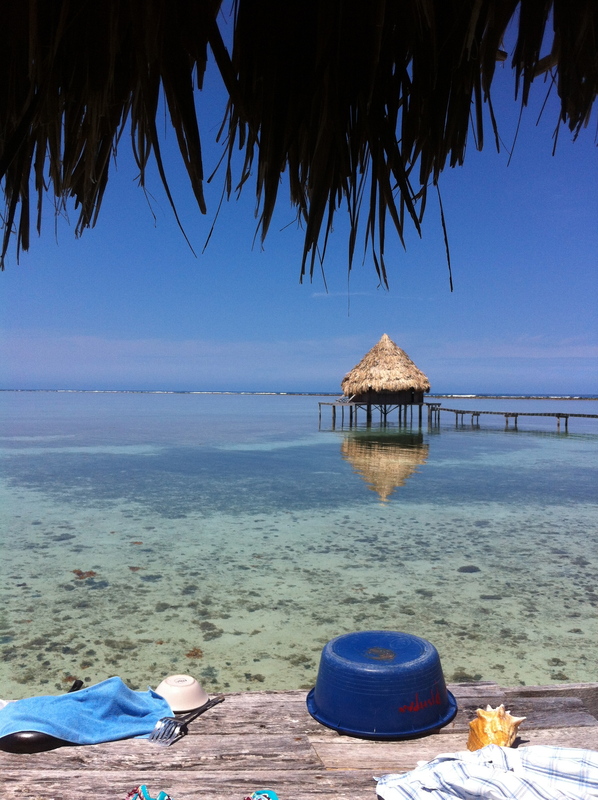 There were dozens to choose from most with beach access or private deck and palapa. 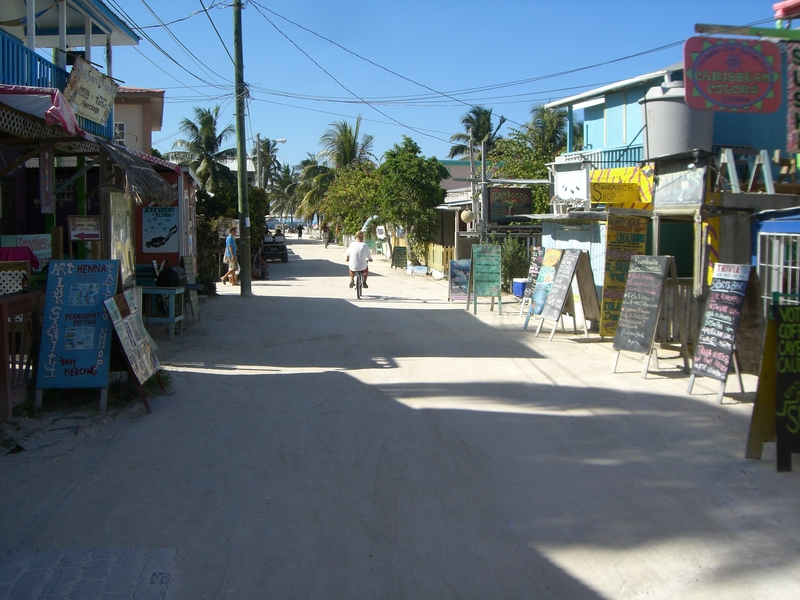 Average price on Caye Caulker and Ambergris Caye around $100 USD/Night give or take $20 for a comfortable quality apartment. Inland you choose between rustic jungle resorts and remote eco-lodges, they vary greatly. Follow Trip Advisor reviews, you will want a private bath and AC in the jungle, there are dozens to choose from in the $80/night range. Most activities are accessible from the islands by a hour long boat trip and transfer to bus. Water Tennis Shoes – used them for cave tubing and still wear them often as I love water sports, if you don’t water sport any “fully attached sandal” will be better than flip flops. 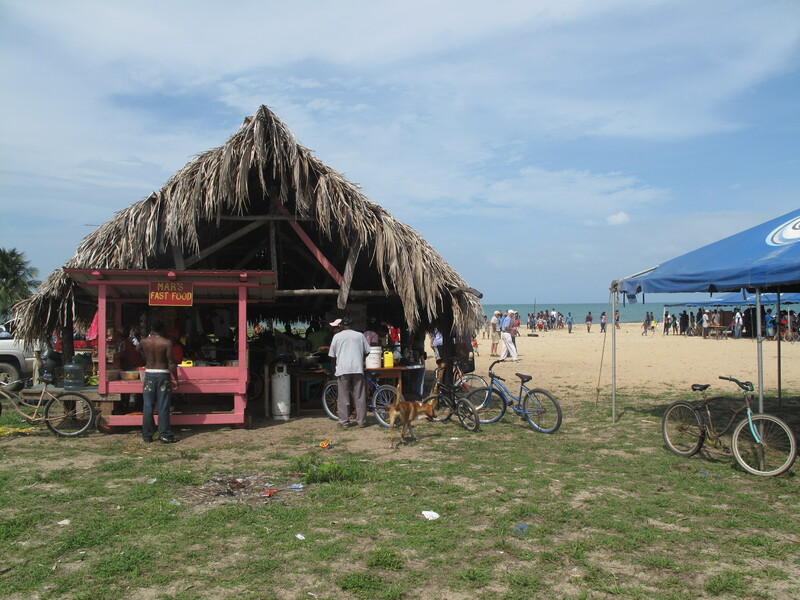 Caye Caulker – 3 nights of laid back Reggie Caribbean vibe. 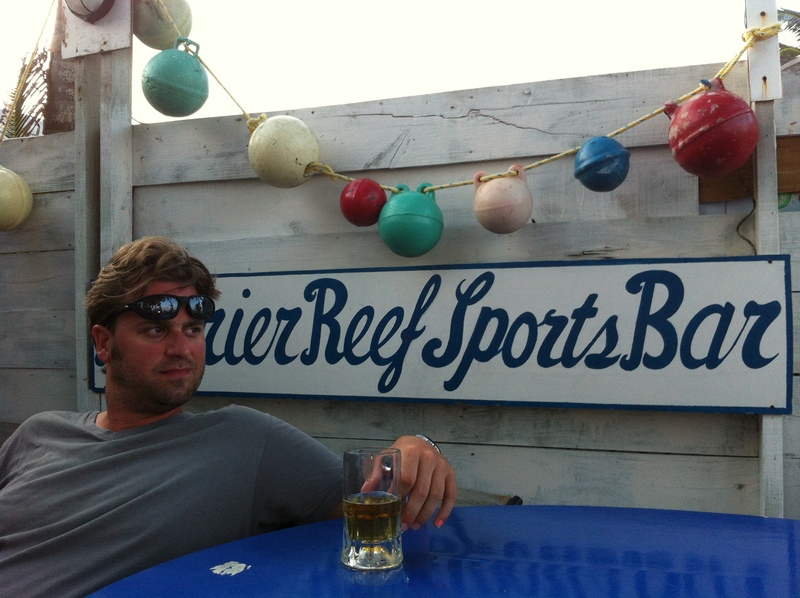 Happy handsome husband enjoying a Belikin at Live Music Night at the Barrier Reef Sports Bar – loved by expats and locals alike. 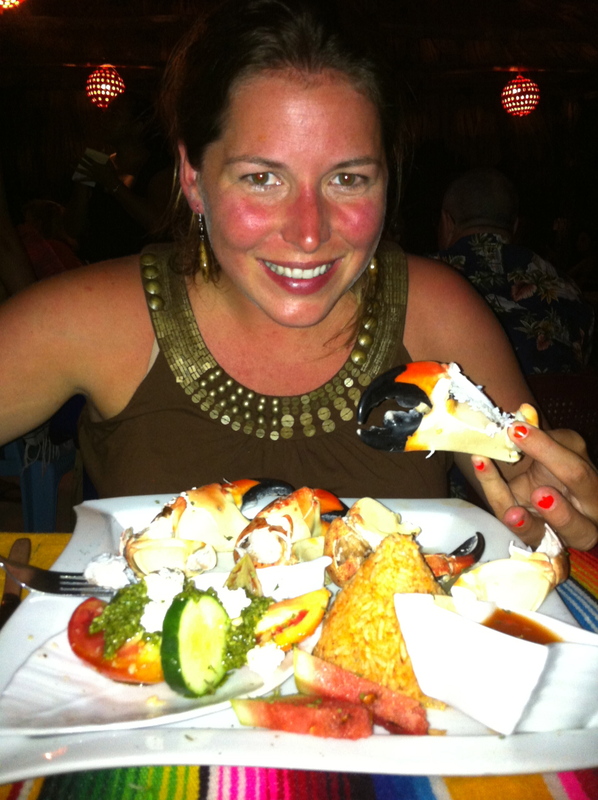 Me and Rock Crab… so good. We took a boat from Caye Caulker at 7am and got to the main land in time to catch at 9am bus to Hopkins. There was one bus transfer that happened on the side of the road. Basically the bus heading to Placencia/Hopkins, stops at the turn off then the incoming bus from Belize City stops and people shift busses right there on the side of the road. 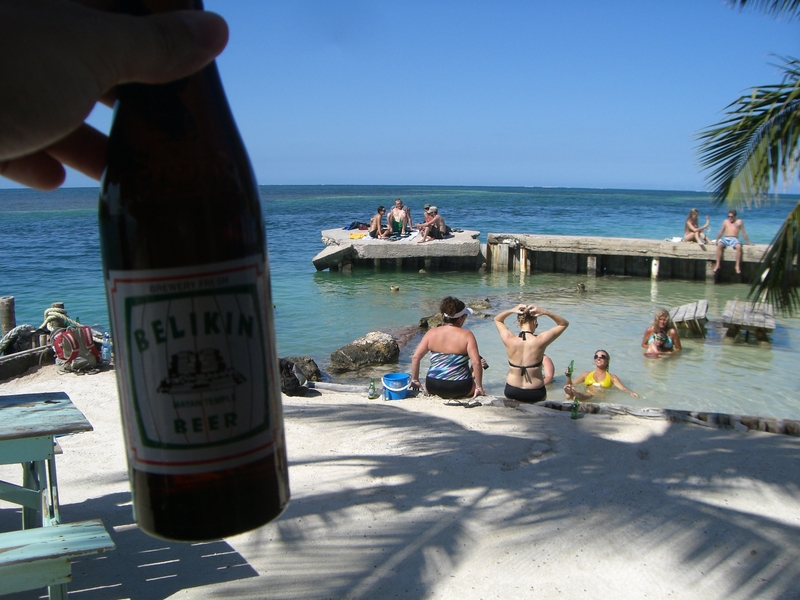 When we arrived in Hopkins in the early afternoon locals where shocked to learn we had left Caye Caulker that morning and arrived before nightfall, I guess we made great time! Completely on accident we arrived the day of the Mango Festival, much less exciting than it sounds, especially since it was a rather low mango harvest that season. 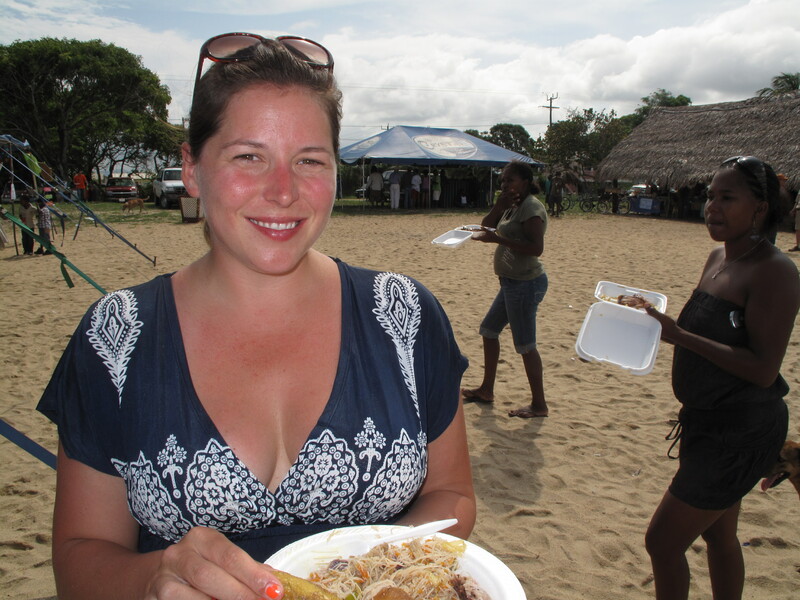 I enjoyed lots of mango snacks and drinks and fun festive atmosphere. The new business owners and locals seemed excited and there is hope it will make a 3rd and 4th year and become annual, so far two years in a row in last week in May. 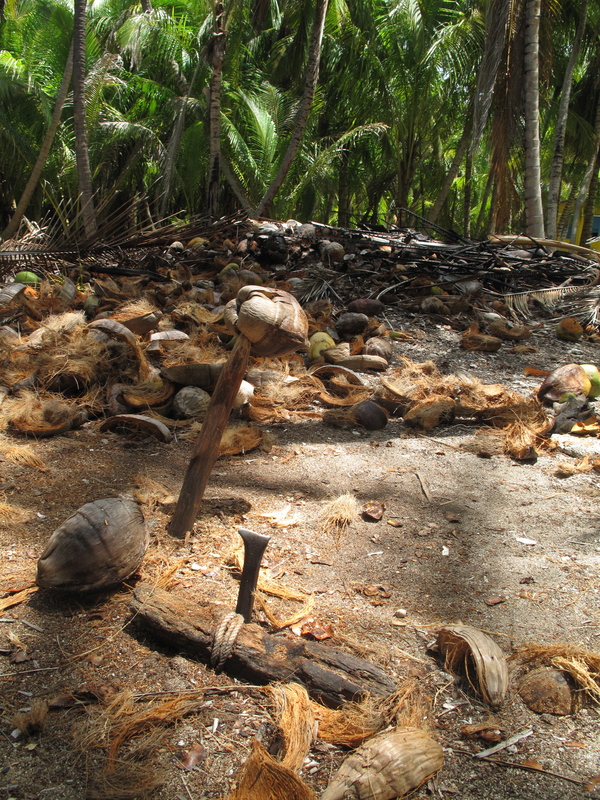 I absolutely loved this place, and so did my camera, I took many iconic Tropical Island paradise pictures, here are just a few.